For the Big Running Weekend, the Wood Run of team coaches will be delivering a series of sessions looking at many different aspects of running technique and movement. These will include Running Technique, Running Strength and Stability, plus a family inclusive session. Check out the What’s On page for timings and session content. Oh yes, you can guarantee plenty of fun on these sessions too. Start at the Session Meeting Point (signposted). 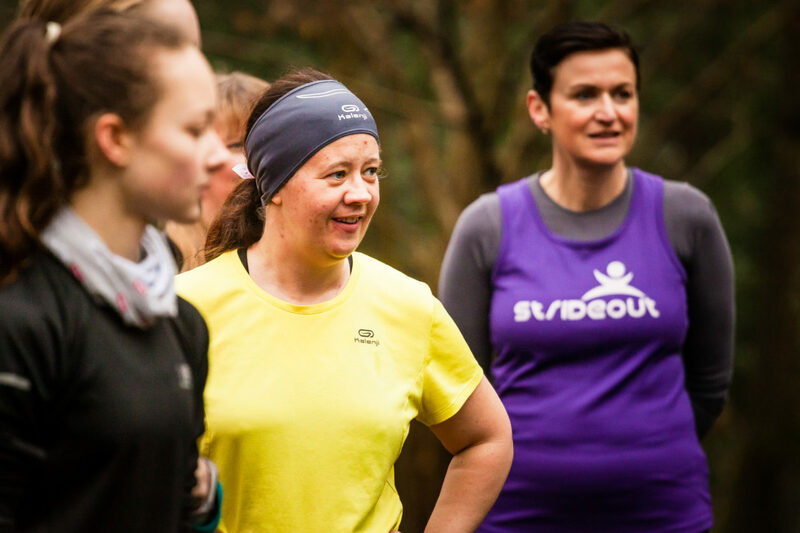 All of these sessions are perfect for beginners and more experienced runners alike, no matter your pace or fitness level. Technique – How can we improve our running technique and then keep the progress going? 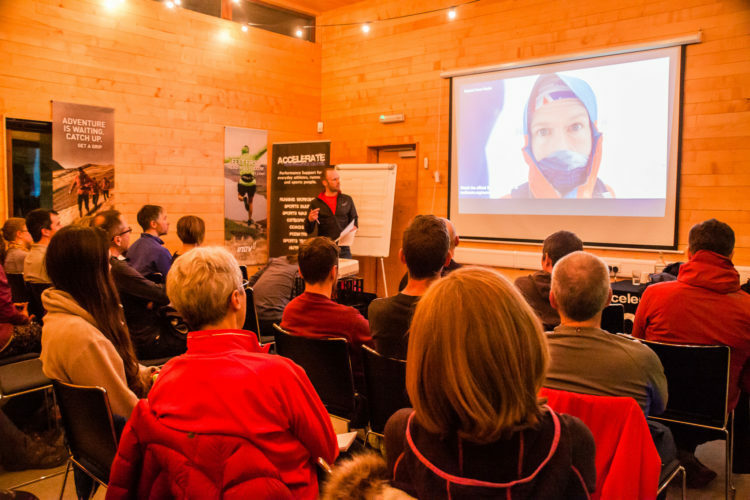 This fundamental workshop will cover the key aspects of good running technique and use running drills to cement the movement patterns. Strength – To run with good form, sufficient strength is essential. This workshop will use the environment around you to show you some of the things you can be doing to help develop your strength. Stability – Stability whilst we run can help in so many ways, from reducing the risk of injury, to moving more efficiently and perhaps even a little bit quicker! An active core is essential to being stable, and that’s what this workshop is all about. Family Wood Run – Bring the whole family along! Our family Wood Runs are much in demand and always full to the brim – especially with laughs! We will challenge you and the youngsters to running drills, hopping and jumping games and plenty of family orientated running fun! All movements are appropriate to age and help to develop good movement and speedy kids! 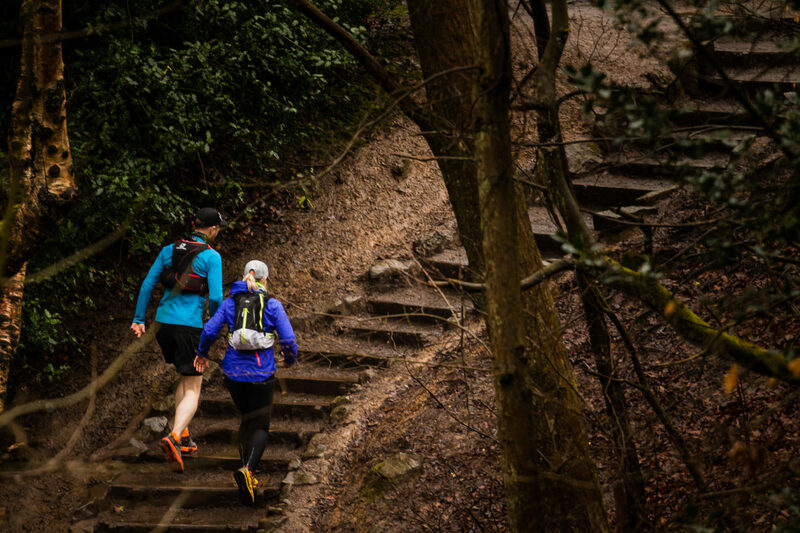 Wood Run is a coached session based in Ecclesall woods which takes place Thursday mornings at 9:30am. To keep up to date with the regular sessions join the Facebook group. For all sessions we will be out for a little over an hour and will run around 3km in total. It’s not about the distance, but it is all about the effort! Take a look at the timetable for each day to see when Wood Run sessions are happening.